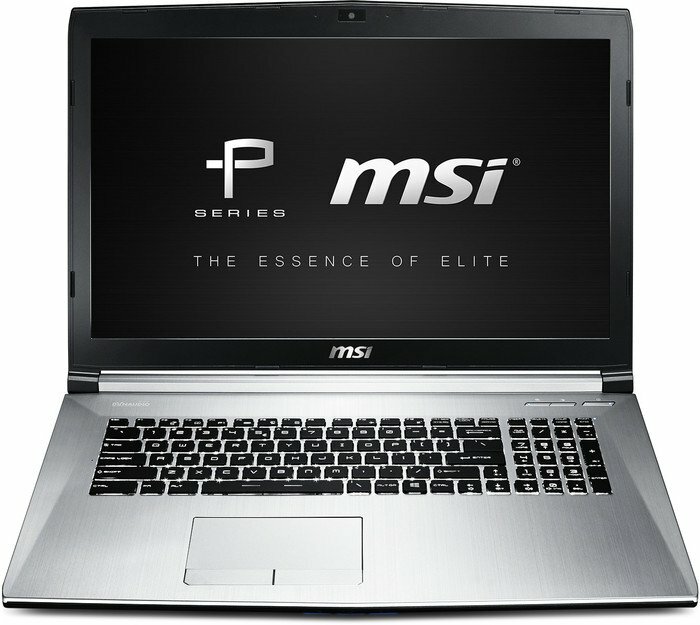 Positive: Decent performance; powerful graphics; good IPS display; good dosund system. Positive: Compact size and light weight; good quality materials; high-filling for the right price; excellent connectivity; good sound system. Negative: Poor color reproduction; weak cooling system. 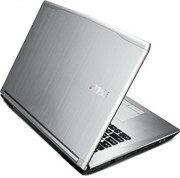 Positive: Powerful hardware; comfortable backlit keyboard; high-quality IPS-display; excellent speakers. 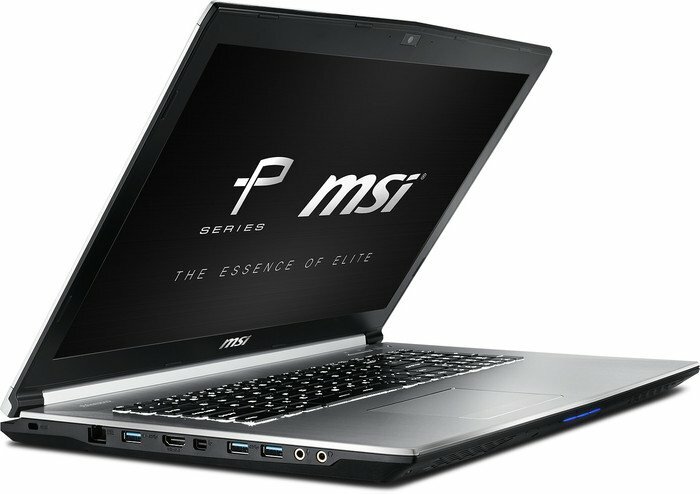 Positive: Good price; decent hardware; nice gaming performance; large screen. 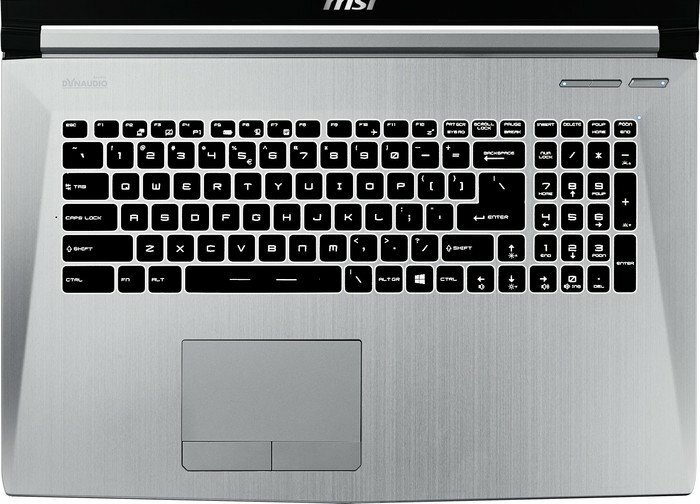 Positive: Large screen; backlit keys; good connectivity; decent hardware. Positive: Good price; large screen; decent hardware; nice performance. NVIDIA GeForce GTX 960M: Upper mid-range graphics card of the GeForce GTX 900M series.NVIDIA GeForce GTX 950M: Mid-range graphics card of the GeForce GTX 900M series, based on the Maxwell architecture.NVIDIA GeForce GTX 1050 (Laptop): Mainstream graphics card based on Nvidia's Pascal architecture and successor to the GeForce GTX 960M. Is manufactured in a 14nm process at Samsung and the technical specifications are very similar to the desktop version.» Further information can be found in our Comparison of Mobile Graphics Cards and the corresponding Benchmark List. 4720HQ: Haswell-based quad-core processor clocked at 2.6 GHz with Turbo Boost support up to 3.6 GHz. 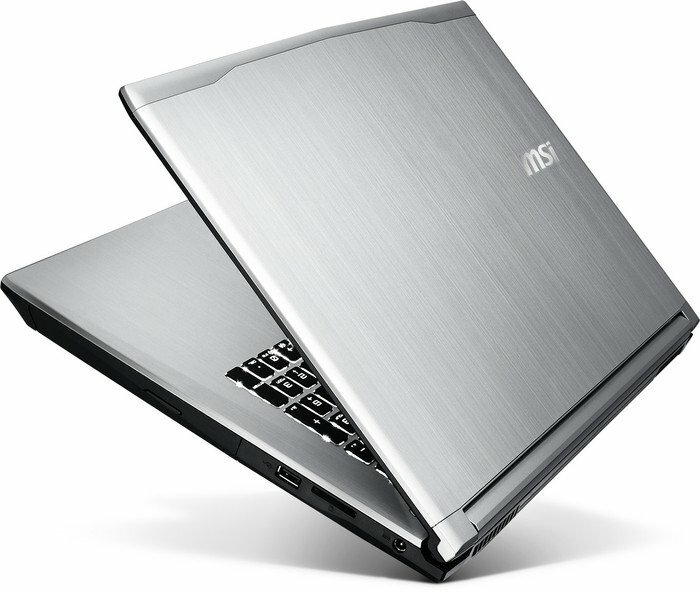 Offers an integrated HD Graphics 4600 GPU and a dual channel DDR3 memory controller.6700HQ: Skylake-based quad-core processor for notebooks. Offers an integrated HD Graphics 530 GPU and is manufactured in 14 nm.7700HQ: Quad-core notebook processor based on the Kaby Lake architecture. Besides four CPU cores (including Hyper Threading), the chips also integrates the HD Graphics 630 GPU and is manufactured in an improved 14 nm process.